Our Ultimate belief is that the quality of our staff determines the quality of camp, and we pride ourselves on recruiting the very best! We need our staff to not only be passionate about childcare, but also making camp an exciting and fun place to be for children and staff! So why should you work for us? TRAINING You will receive thorough training great activities, from archery, fencing and zorbing as part of Ultimate Activity Camps to axe throwing, fire building, and shelter construction as part of Ultimate Survival Camps. Working as part of Ultimate International? 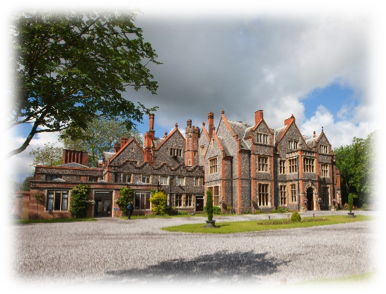 You’ll receive training and guidance on how to deliver an engaging English language programme with us. 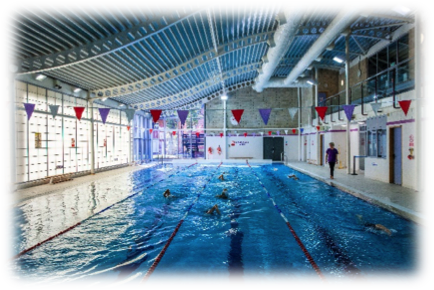 FLEXIBILITY We offer flexible employment options that fit around your other commitments! Whether you’re looking for as much work as possible or a part time role – we can help! 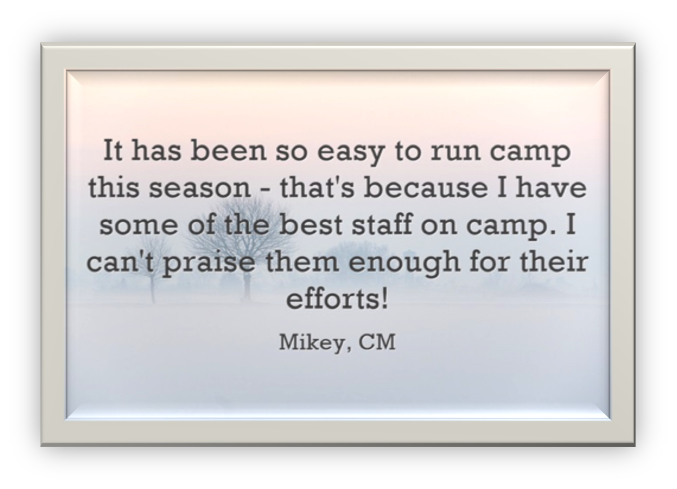 For us the Number 1. priority is putting together the best staff team for each of our camps, appointing staff with the right balance of skills to deliver each activity to the highest standard. 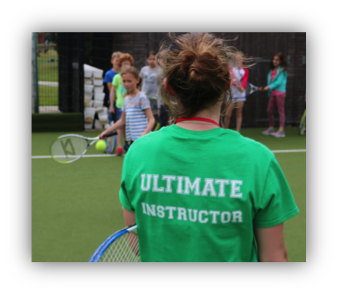 With exciting roles available through our 3 different programmes (Ultimate Activity Camps, Ultimate Survival, and Ultimate International), there is so much on offer for staff and children alike! So, if you want to work in a fun and rewarding environment, whilst making friends for life and gaining new skills, then this is the Ultimate Holiday job! 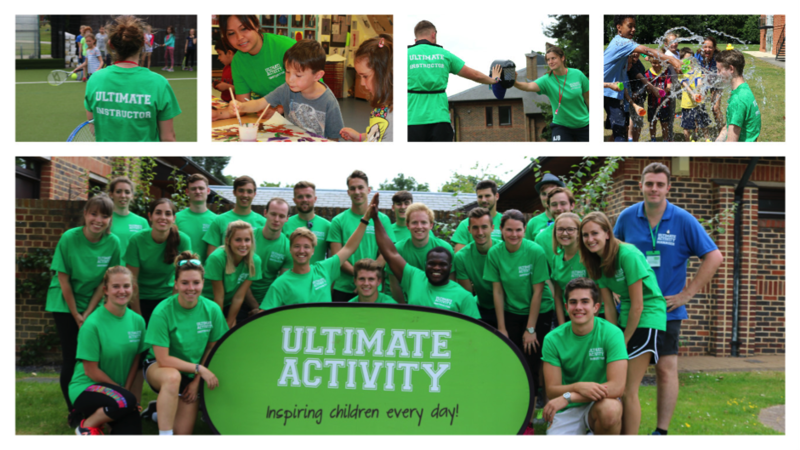 Apply for Ultimate Activity Camp jobs here!